A simple truth the UAE has always demonstrated about change is that if you make it for the right reasons, it will inevitably lead to positive outcomes. 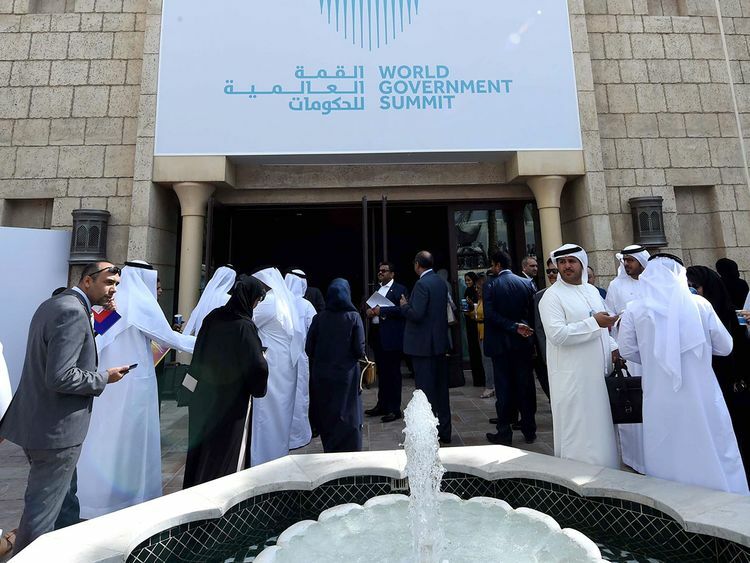 The World Government Summit, that concluded its seventh edition on Tuesday, is one such example. Launched in 2013 by His Highness Shaikh Mohammad Bin Rashid Al Maktoum, Vice-President and Prime Minister of the UAE and Ruler of Dubai, the event has, over the years, turned into a powerful instrument of empowerment for governments around the world for the reason that its purpose is grounded in a universal good: To help shape the future of governments and enhance their role in serving their people. The summit is a crucible where problems and challenges are alchemised into innovations and solutions for the fraternity of nations as they face the challenges of globalisation and technological revolutions. The summit’s success is not only reflected in the changes it has brought to Dubai’s model of smart governance, that has earned international recognition for its excellence, it has also galvanised leaders, thinkers, influencers, policy-makers and innovators around the world. Through the seven years, a host of governments, ministers, institutions, groups and individuals have been recognised for their contributions to mankind’s betterment, with every award acting as a powerful culmination, and recognition, of the good that is working its way through societies. For example, in 2018, a new global challenge in best self-driving transport solutions, with a total prize purse of $5 million (Dh18.39 million), was announced at the summit. The winners in different categories — such as start-ups, large firms and research institutes — will be awarded this October during the first Dubai World Congress in Self-Driving Transport. This is among the scores of ways the summit has been ushering in change and is a great example of its role as an enabler of global good. As Shaikh Mohammad put it, the summit “represents a platform to build the future [for] which we want humanity to acquire its tools from today”. By actively promoting those tools, innovation and ideation, and by upholding the era’s new ideology — that real progress for mankind comes about when human intellect and emotion work in tandem with human inventions — Dubai, and the summit, are drawing the world closer together in purpose and principle.